Fringe time = busy time! We know it… SO, to help you fit all those (other) shows in, February’s Session is moving to a quieter night of the week – Monday! It’s the same Broadway Sessions you know and love, but simply on a Monday night. Simple, right? This month features some of Adelaide’s favourite performers, a sneak peek into three of Adelaide’s upcoming musicals (Violet, The Pyjama Game, and 13), as well as your chance to sing one of your favourite songs with the Broadway Sessions band. If this isn’t the simplest way to claim a performance credit in an Adelaide Fringe Festival show, we don’t know what is – be sure to put in your registration information to be considered for this month, and if you just want to sit back and enjoy, buy your tickets today! Registrations are now open! Please note, tickets for February’s Session are only available, in advance, from FringeTIX. Tickets will still be available at the door on the night, but our usual booking system won’t be utilised for those too keen to wait. 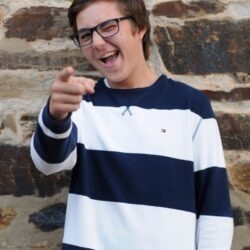 Andrew is currently attending the University of South Australia undertaking a Bachelor of Arts (Creative Industries) and is taking vocal lessons from Adelaide singer Norma Knight. 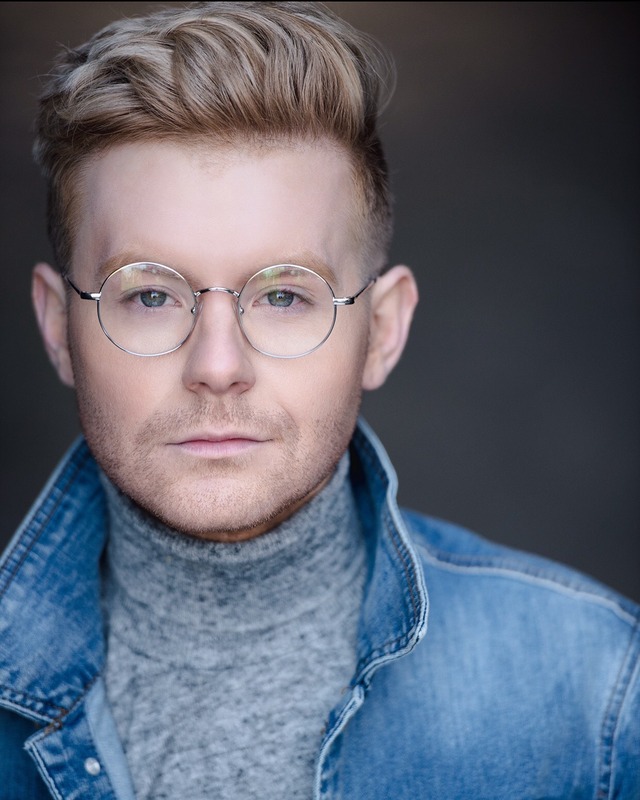 He made his principal musical debut in the South Coast Choral and Arts Society's production of Sweeney Todd in the role of Anthony Hope in 2017 and recently played Enjolras in their production of Les Misérables. He is currently about to perform in The Gilbert & Sullivan Society's production of The Phantom of the Opera in the ensemble and is also in rehearsals for St. Jude's Player's production of Man of La Mancha as the Barber. He is inspired by singers such as Anthony Warlow, Ben Lewis and Ramin Karimloo and his dream is to follow in the footsteps of these great singers and, one day, don the mask and play the Phantom. 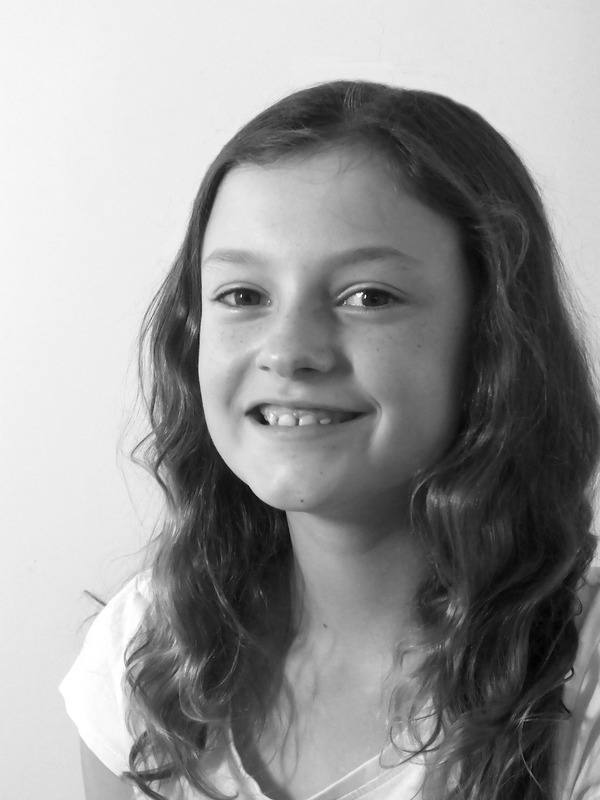 Beth is 10 years old and has been singing and dancing with Pelican Productions for 3 years. She played the role of Molly in State Opera’s recent production of Innocence and sings with her school rock band. Beth loves art, piano, climbing trees and creating songs with her friends. Singing makes her feel happy. Buddy is a high school drama teacher who loves to perform. 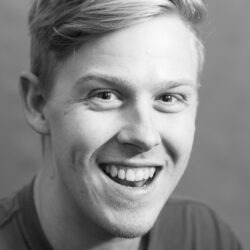 He has worked with a number of amateur theatre companies in Adelaide and has played many over-the-top characters (whilst breaking many bones in the process). Chelsea has just completed year 12 and has since started a degree in Jazz performance at the Elder Conservatorium. In 2016 at Generations in Jazz Chelsea was awarded Division 2 Most Promising Vocalist. She also earned a merit in her year 12 subject Music Solo Performance. Musical Theatre credits include Princess Ying Yaowalak (The King and I), Young Cosette (Les Misérables), Susan Waverley (White Christmas), Baby June (Gypsy) as well as playing Peggy Sawyer in 42nd Street and Calamity in Calamity Jane in her high school musicals. 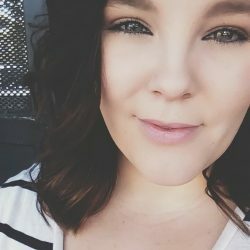 Em is a 23-year old teacher disappearing across the pond for the next couple of years. She began performing at age five but didn't enter the magical land of musical theatre until the age of 12. She enjoys reading, history, piña coladas, getting caught in the rain, and obviously, musicals. She has performed and crewed for many shows. The highlights of her time treading the boards include playing Annie Oakley in Annie Get Your Gun (UHS), Bet in Oliver! 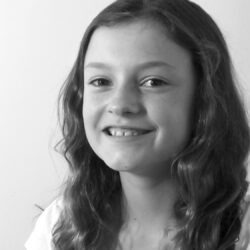 (G&S), and possibly her favourite role at the tender age of 12 - the Pirate King (Pelican Productions). 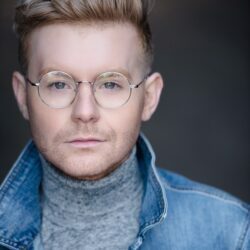 Other credits include Les Misérables (G&S), Thoroughly Modern Millie (G&S), Cinderfella the Pantomime (Royal Holloway), Young Frankenstein (MCMT), Calamity Jane (MCMT), Music Theatre Camp 2008 - 2013 (Pelican Productions). Hannah Smith is a 16 year old student in Year 11 at Murray Bridge High School. 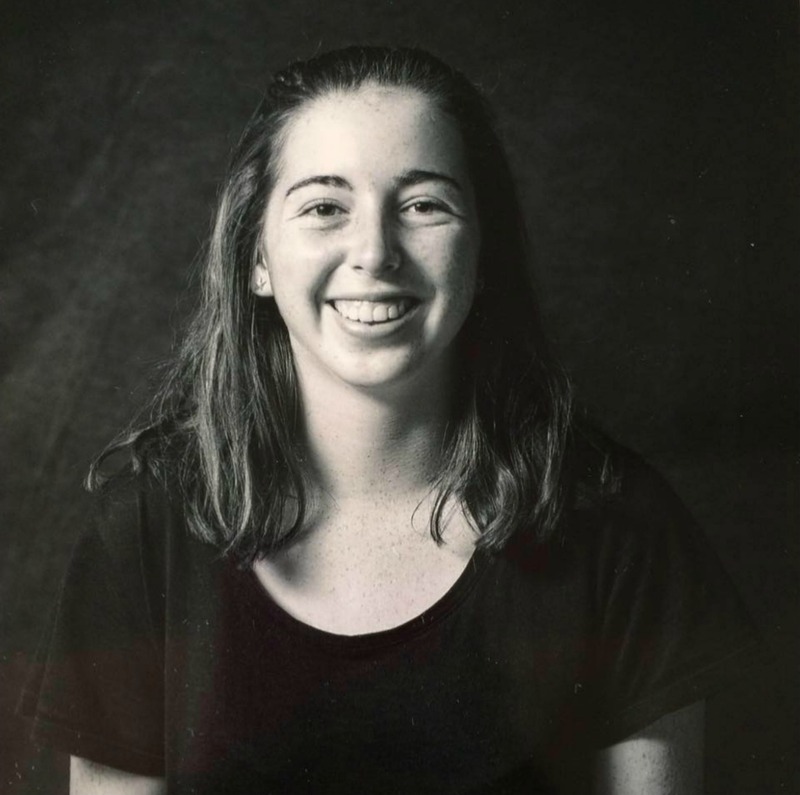 Hannah has been singing, dancing and performing her way through life participating in numerous musical theatre productions and theatre performances with both school, Murray Bridge Players and Singers, Adelaide Youth Theatre and Promise Adelaide – Musical Moments. 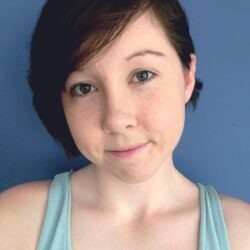 A year ago Hannah decided to embrace her passion for Directing Musical Theatre, and created her own ‘Hannah Catherine Productions’, presenting The Sounds of Musicals in 2016 and Cinderella – a musical play in Jan 2017, raising over $2500 for Silent Ripples – a support group for those bereaved through suicide. 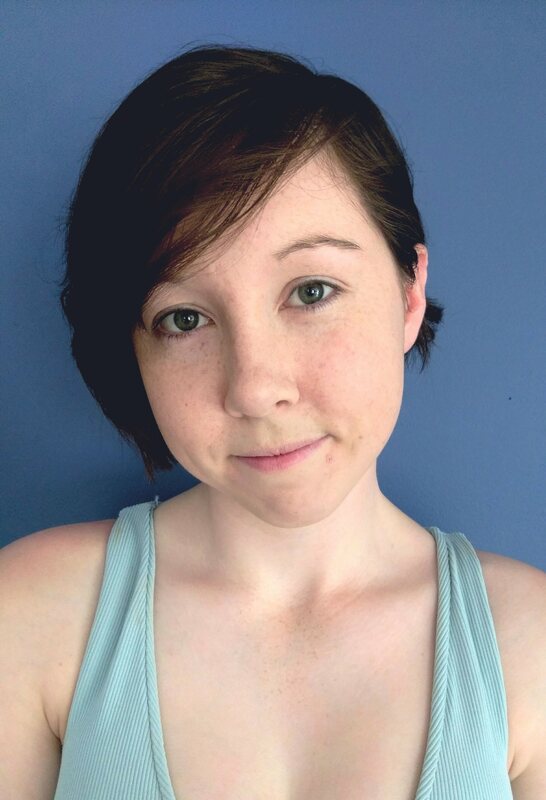 Hannah is excited to be performing in Broadway Sessions with a song that she thoroughly enjoyed performing at The Sound of Musicals! 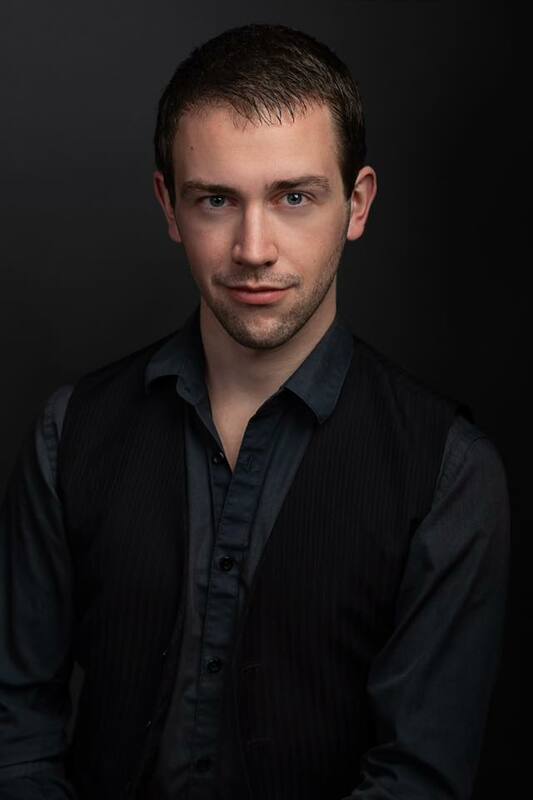 In 2018, Jared has performed as Raoul in the Gilbert & Sullivan Society's Phantom of the opera; Buddy in the Hills Musical Company's Sideshow; and with John Bucchino in Davine Interventionz's It's Only Life. Jared became a member of the State Opera Chorus in 2018, which saw him perform in The Merry Widow and Die Meistersinger Von Nurnberg. Jared began performing in Adelaide musicals in 2008 in the Met's Shout and the Gilbert & Sullivan Society's HMS Pinafore. Since then he has performed in multiple musicals including Therry's Fiddler on the Roof; G&S' Les Misérables, Pirates of Penzance, Mikado, Orpheus in the Underworld, Yeoman of the Guard, and The Gondoliers; Met's My Fair Lady, Brigadoon, CATS, The King & I; and Little Miss World Media's Ordinary Days. He trained at the Elder Conservatorium under Robert Dawe and Patrick Power. 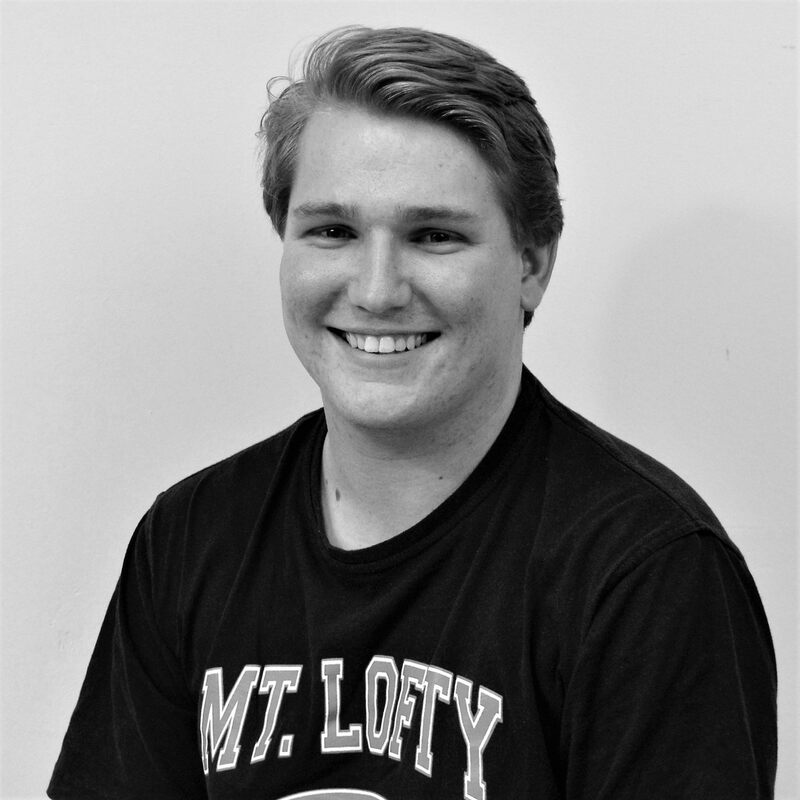 Jayden Prelc is no stranger to the stage, having performed with the Australian Youth Performing Arts Team (AYPAT) at three Disneylands including Europe, Hong Kong and in the USA, LA Universal Studios and in numerous state level ballet and musical theatre productions. His debut professional musical theatre role was in the 2013 Adelaide season of Chitty Chitty Bang Bang as 'Toby'. Previous work has also included child cast roles with the Australian Ballet in The Silver Rose and Swan Lake, lead roles with 'Australian Classical Youth Ballet' in The Adelaide Christmas Pageant and lead roles in various musical theatre productions with Adelaide Youth Theatre. 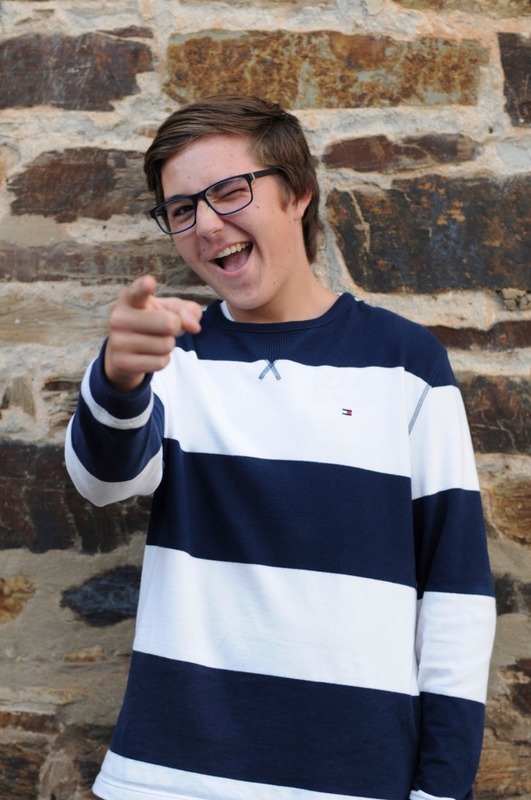 Country born, he has attended school at Immanuel College as a boarder since 2015 on a music scholarship and wishes to further his arts tuition as much as he can. 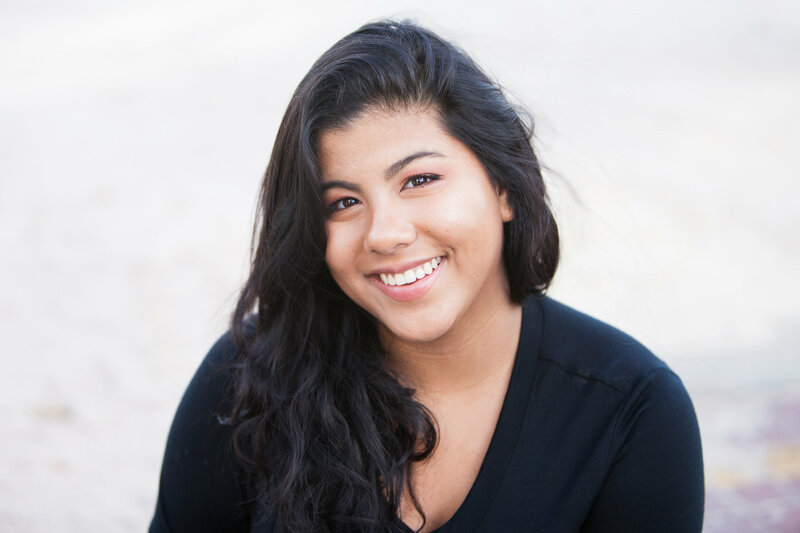 Jessica's theatre journey and her passion for acting did not truly begin until 2013 when she auditioned for the College Musical, Calamity Jane. Being cast as understudy for Calamity and having the opportunity to perform one of the shows was the catalyst for her love of the stage. Since then she has been part of numerous other musicals, such as Annie, first with Trinity College as Miss Hannigan (2014), then with Adelaide Youth Theatre as Grace (2015), The Addams Family with the Balaklava Community Arts as Wednesday Addams (2015), Guys and Dolls with the Gilbert & Sullivan Society of SA as Crystal (2015). She performed a 75 minute one-woman show, What is the Matter With Mary Jane with Barossa Players, which recieved rave reviews. 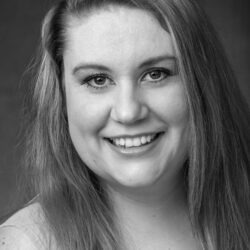 Most recently she played the role of the dour stepsister Joy in Northern Light Theatre’s Cinderella, and is currently working on Agnes of God with Barossa Players, showing in October. Jessica has met and fallen in love with many amazing people on the way, and sincerely hopes to continue doing so as long as she can! Kaitlyn played her dream role of Christine Dae in Phantom of The Opera at just 16 years old. 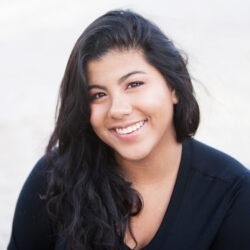 She also travelled around Europe for her final year of high school singing as the lead soprano and soloist, and on her travels through Italy she performed in the Vatican. 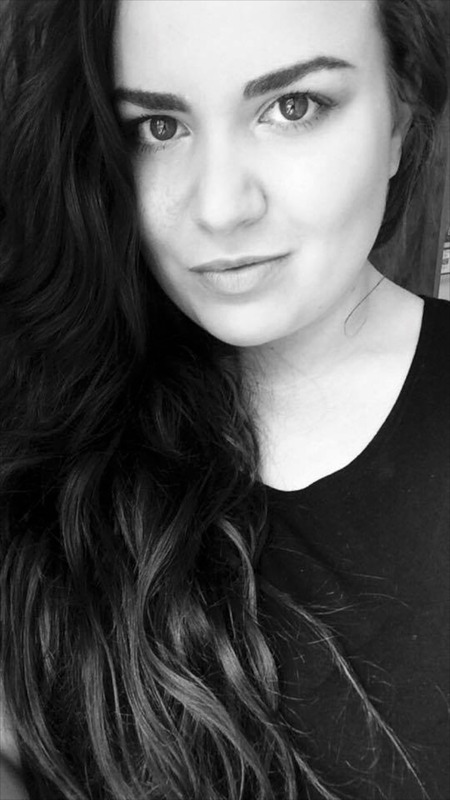 Kaitlyn is looking to move to America next year to work with a theatre company to be their producer, she is currently managing four seperate companies. Born and raised in Johannesburg, South Africa, Lauren Renée got an early taste of performing, putting on visionary "plays" in her parent's lounge-room. The love affair continued as Lauren sang in several choirs and performed in musicals throughout her high-school career, training in Classical Voice and culminating in a performance as Betty Rizzo in St Andrew's School's 2006 production of Grease. After a sabbatical, Lauren made her return to the musical stage playing romantic lead Amalia Balash in Therry Dramatic Society's She Loves Me in 2014. 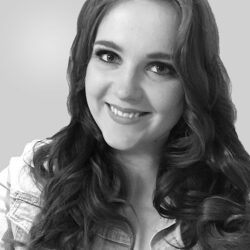 She also appeared with the Metropolitan Musical Theatre Company of South Australia in their 2014 production of My Fair Lady, capping off the year playing Gracie in Soul Factor Gospel Choir's Christmas musical, For Unto Y'all. In July 2015, Lauren appeared as the title character in the SA Premiere of Disney's and Cameron Mackintosh's Mary Poppins: The Broadway Musical produced by Matt Byrne Media. She was also very excited to take on some of Stephen Sondheim's most famous work in the acclaimed Hills Musical Company production of Company later that year, and the chance to capture another childhood icon in a tip to Katharine Hepburn's Tracy Lord in Therry Dramatic Society's The Philadelphia Story in 2016. Both shows were nominated for Adelaide Theatre Guide Curtain Call Awards 2016. 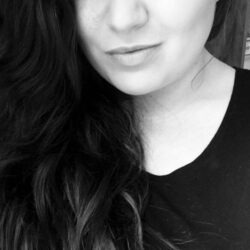 Lauren is now embarking on her first major project for 2017, as Rita - a lively Liverpudlian hairdresser - in IpSkip Productions' upcoming version of Willy Russel's Educating Rita. 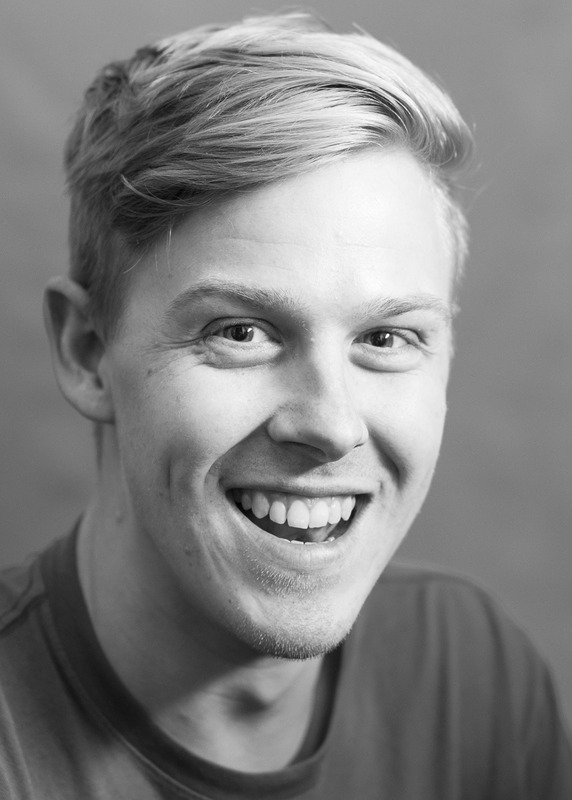 Mark has trained throughout Australia and New York studying Musical Theatre at Schools including The Victorian College of the Arts (VCA Bachelor of Musical Theatre), APO Arts Academy (Advanced Diploma Musical Theatre), and Broadway Dance Centre (Scholarship Program). Mark is most well known from his appearances on The Voice, most recently in this years series making his way on to Team Ricky! Credits include Angel-Rent, Edgar/BatBoy- BatBoy, Chip Tolentino- Spelling Bee, Schlomo- Fame, Mungojerrie-Cats, The Boy From Oz, HONK!, Children of Eden, Hello Dolly (Revival Cast), and Godspell (Revival Cast). Mark has worked for the International Touring Show; The Illusionist's as Gingers Assistant. Alongside Theatre, Mark has had the privilege to work with artists including Jessica Mauboy, Guy Sebastian, Silvie Paladino, Rhonda Burchmore, Rachael Beck, and Natalie Weiss. 2017 is looking to be an exciting year for Mark as he ventures away from Adelaide with Harvest Rain's touring production of Hairspray. Megan is a graduate of the Music Theatre program at the University of Ballarat and has been performing in theatre and cabaret in Adelaide and beyond for over fifteen years, including a two-year stint in the U.K., where she performed her show The Girl Who Won't Grow Up and premiered a new, as yet untitled piece, at the Pheasantry in London. 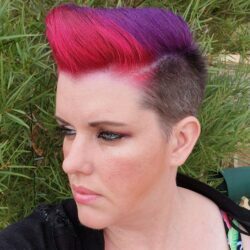 She has written and produced several cabarets and concerts, and produced the South Australian and amateur premiere of Matthew Robinson's Sing on Through Tomorrow in 2014. Favourite roles in amateur theatre have included Laurey in Oklahoma!, Phoebe in The Yeomen of the Guard, and Eliza Doolittle in My Fair Lady. In 2018 Megan premiered a new cabaret at the Adelaide Fringe Festival, climbed Rocky Mountains once more as a part of The Pirates of Penzance (on the Popeye! ), directed the Australian Premiere of Buffy Kills Edward, a Musical Parody, and is playing Petra in A Little Night Music for the G&S Society and Carrie in Rules for Living with the Adelaide Repertory. And that's only the stuff that's confirmed! 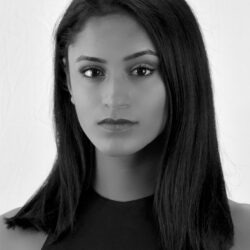 Nanami Ogushi is a 17 year old who took part in the Pelican Productions Musical Theatre Camp this year and absolutely loved it. Nanami has always loved singing and has been going to singing lessons for a few years now – but officially found her passion and confidence for performing after participating in Pelican Productions. She played the lead of Mrs Potts in the show Beauty and Beast for Pelican Productions. Scott has always had a love of the theatre, but his real obsession began in high school, with performances as the Foreman, Pimp and a Student in Les Misérables, Priam in Paris and Action in West Side Story. Since completing high school he performed non-stop for a number of years, starting with Gerald Bolingbroke in Me and My Girl, an Apostle in Jesus Christ Superstar and Ugly in Honk! (Marie Clark Musical Theatre). After playing Cornelius Hackl in Hello, Dolly! 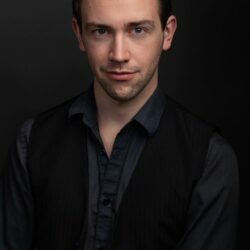 and Asher and the Butler in Joseph and the Amazing Technicolor Dreamcoat (Metropolitan Musical Theatre Company of SA), Scott joined Northern Light Theatre Company’s production of Disney’s Beauty and the Beast as Monsieur D’Arque to round out 2011. 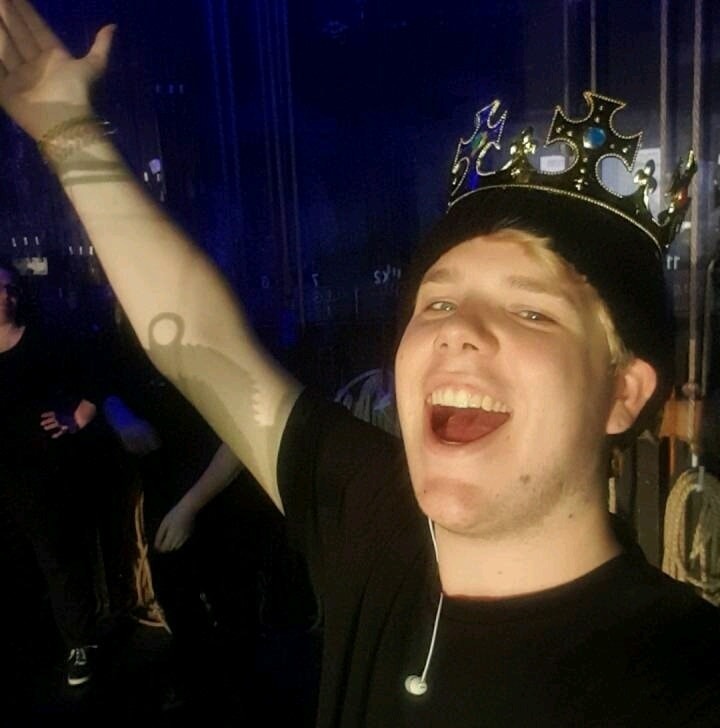 The following year started with an incredible experience: Scott won the role of Henry in Six Foot Something’s pro-am Production of Next to Normal. After a mild performance hiatus in more recent times, Scott starred as Hunter in Irregular Productions sell out 2015 Adelaide Fringe season of [title of show]. If there’s one thing he regrets, it’s not starting singing and performing (publicly of course) at an earlier age. Off-stage (but in the theatre) Scott enjoys both sound and lighting design, and the challenges each of these areas brings to his knowledge of design in the digital world. Broadway Sessions is certainly the start of a new chapter, bringing together many ongoing stories and plot lines, but allowing the love of theatre (musical theatre in particular) to continue in new and exciting ways. 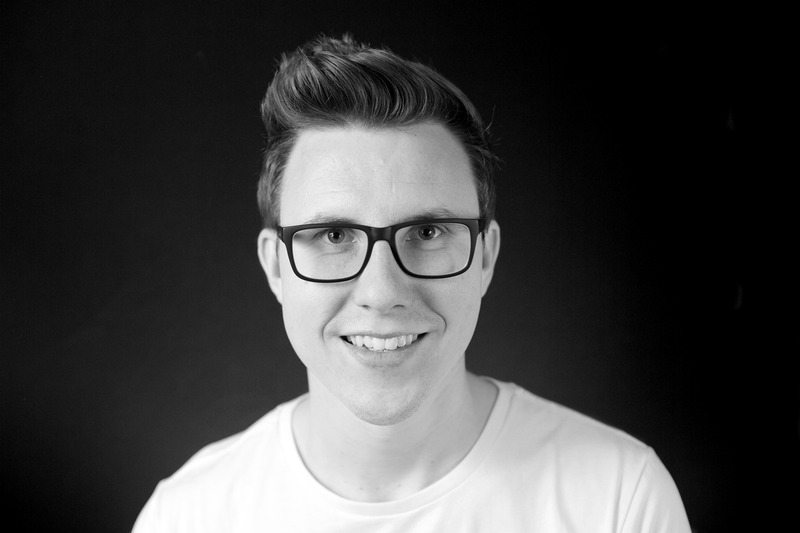 When not strutting his stuff on stage, or manically helping out backstage or in the roof of a theatre, Scott is a web designer & developer, creating sites like this one! You can see more of his work at www.scottreynolds.com.au. 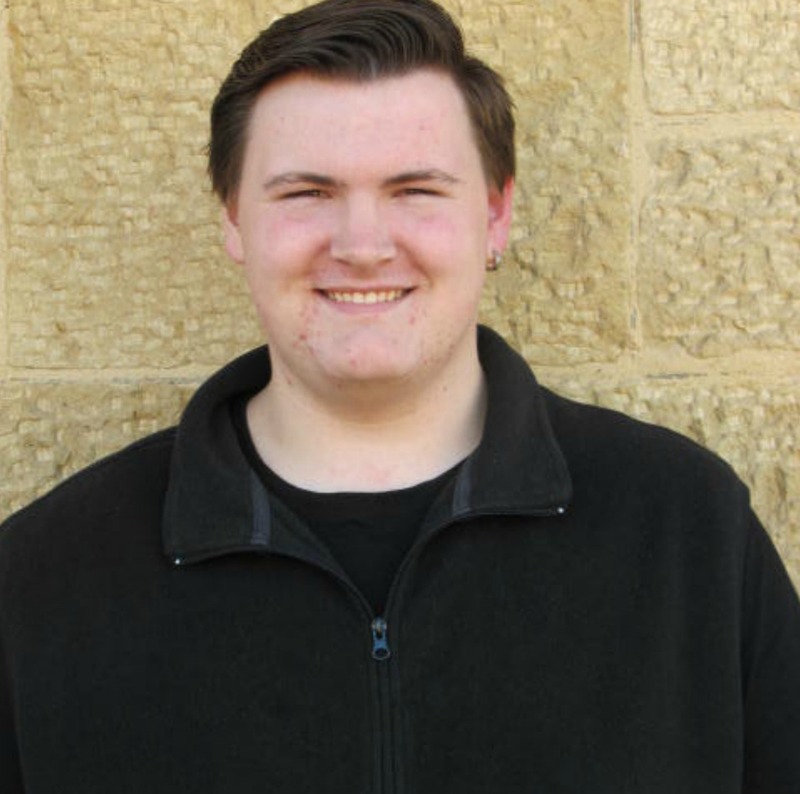 Shannon Day is a 16 year old student currently in Year 11 at Murray Bridge High School. 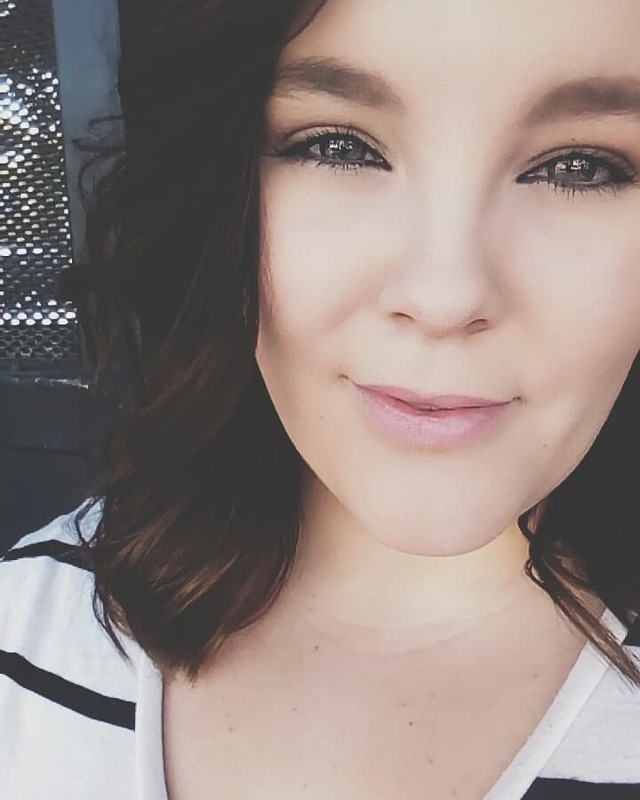 Shannon has been studying music and singing for 4 years at the Murray Bridge High School and has been doing Vocal Ensemble for 3 years. Shannon sang a variety of songs in The Sound of Musicals in 2016 and played a heroic Prince Charming in Cinderella – a musical play in January 2017. He is excited to be performing in Broadway Sessions with a song that he thoroughly enjoyed performing at The Sound of Musicals! Sophie Morris has always had a love for the stage. 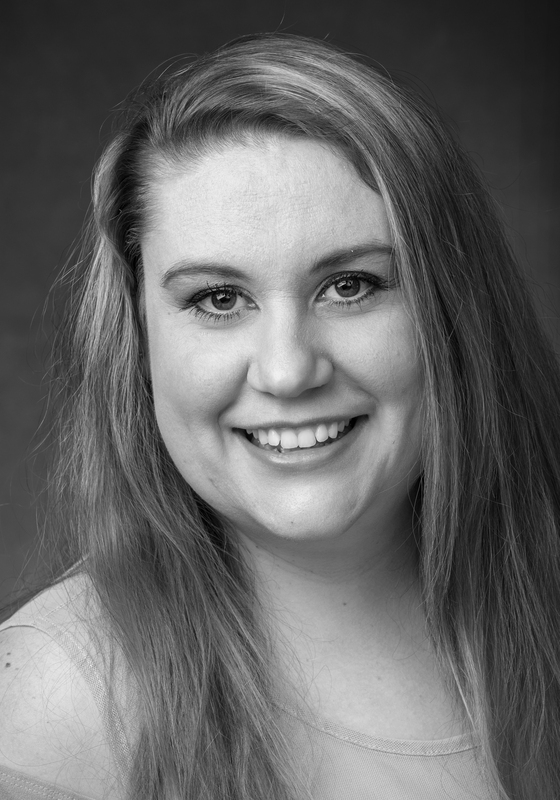 She started becoming involved in shows form the age of 11 and since then has participated in many shows with companies such as Northern Light Theatre Company, Therry Dramatic Society, Gilbert and Sullivan Society, Shane Davidson Presents and Pelican Productions. 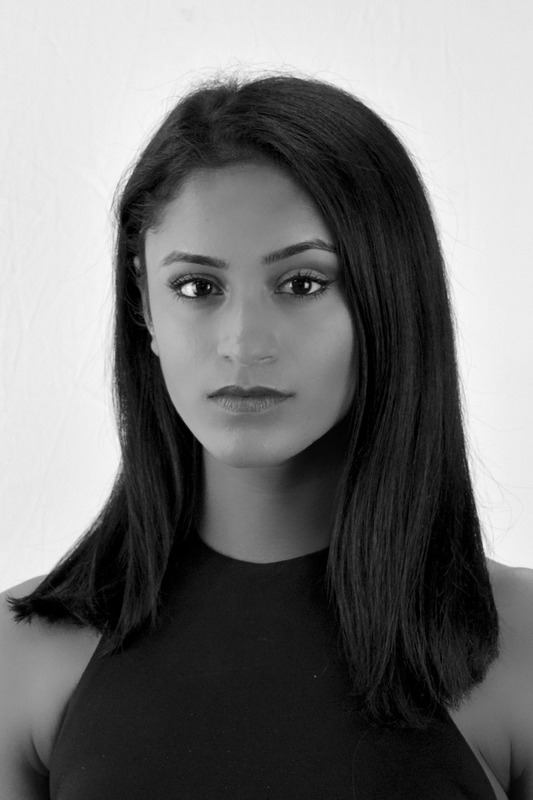 Her favourite roles so far were Margot in Legally Blonde (Shane Davidson Presents) and most recently Skylar in Bring it On the Musical (Pelican Productions). Tom is an actor with an increasingly disconcerting habit of wandering onto cabaret stages. In 2017, he received vocal training at AC Arts and starred in his first two professional productions (Will Eno's Title and Deed and Adam Rapp's Nocturne). Currently, he is working with IKAG Productions on the Australian première of Nerve by Adam Szymkowicz, which opens in June 2019. 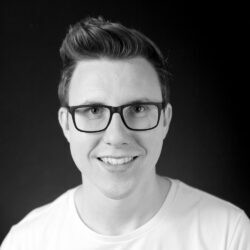 Outside of theatre projects, Tom has been involved with internet comedy since 2015, appearing in several YouTube sketches on his own channel and others'. Since 2016, he has performed in three original live comedy shows, Breathing without Supervision, A Night You'll Forget, and Failure to Comply, with friend and collaborator Sebastian Benn. 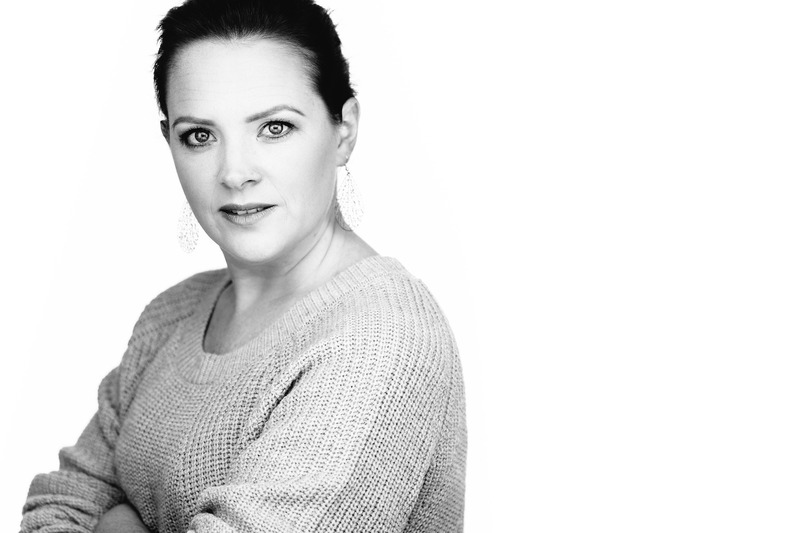 Vanessa holds an Advanced Diploma of Design for makeup, specializing in film, TV, theatre and SFX. She has been Head Makeup Artist for various feature and short films and theatre productions. Currently she is performing in G&S Les Misérables as Madame Thenadier and following this Vanessa is producing and performing the role of Claire in Ordinary Days. 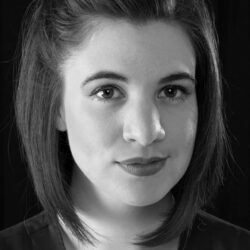 Her other performance credits include understudy to the role of Bec in Amity Dry’s musical Mother Wife and The Complicated Life with Popjam Productions, Co-Opera’s The Magic Flute throughout Australia and Europe and performing Frasquita in Carmen. 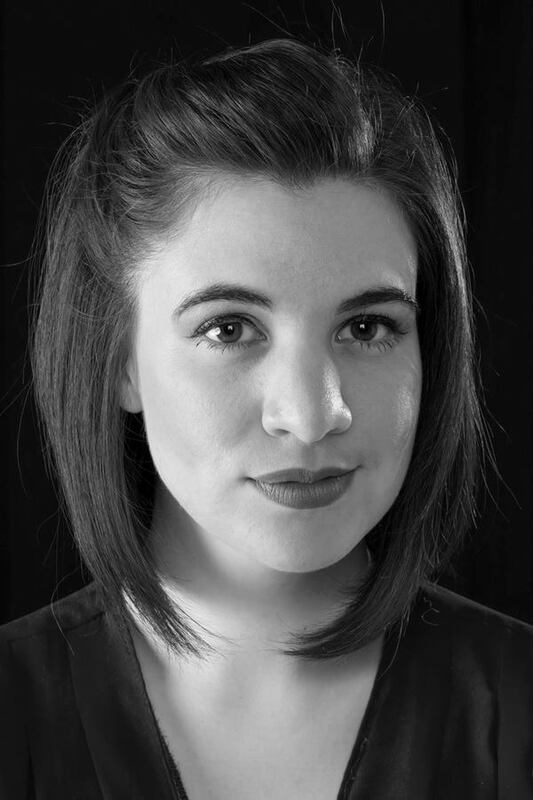 Vanessa’s extensive musical theatre background includes Mrs Sowerberry in Oliver!, Ayah in The Secret Garden, Tessa in The Gondoliers, the Fairy Queen in Iolanthe, Annas in Jesus Christ Superstar, Edith in Pirates of Penzance, and Rapunzel in Into The Woods. 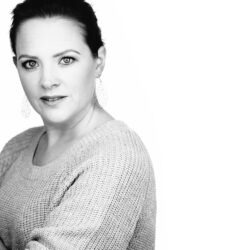 Vanessa has recently directed and designed The Addams Family Musical for Walford School for Girls. As a child, you could always find William screaming into his SingStar microphone and dancing to High School Musical. These habits evolved into Williams love for singing and dancing. William was very slow to get into the musical theatre world, only finding his love for musicals when he was 16 when his best friend Arianne showed him a little musical called The Book of Mormon. William has only been involved in one musical so far: Marie Clarke Musical Theatre's production of Jekyll and Hyde. William portrayed several important characters including "Angry Man 1", "Rich Man" and "Scared Man #2".